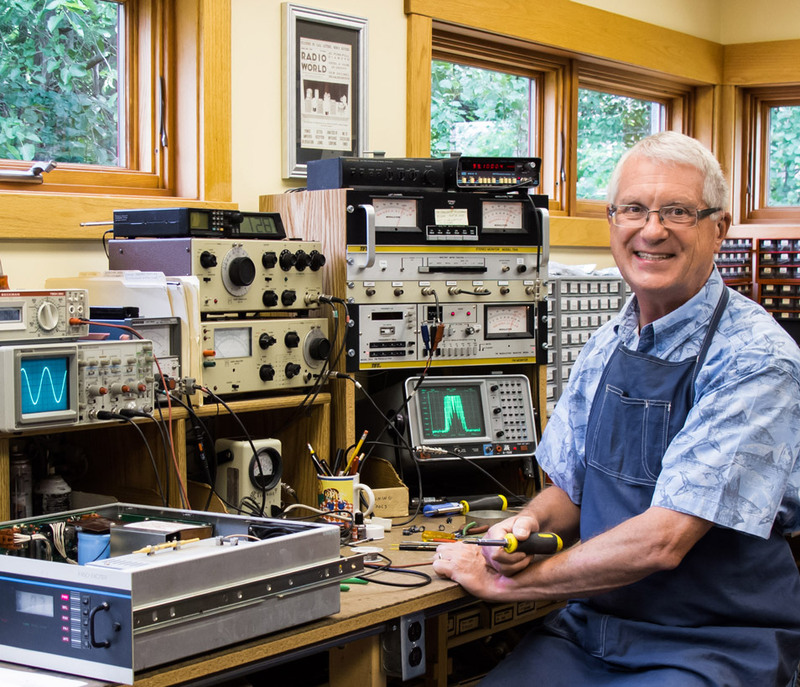 Mark Persons, CPBE AMD CBNT, has spent his entire life around broadcast engineering. His father, Charles B. 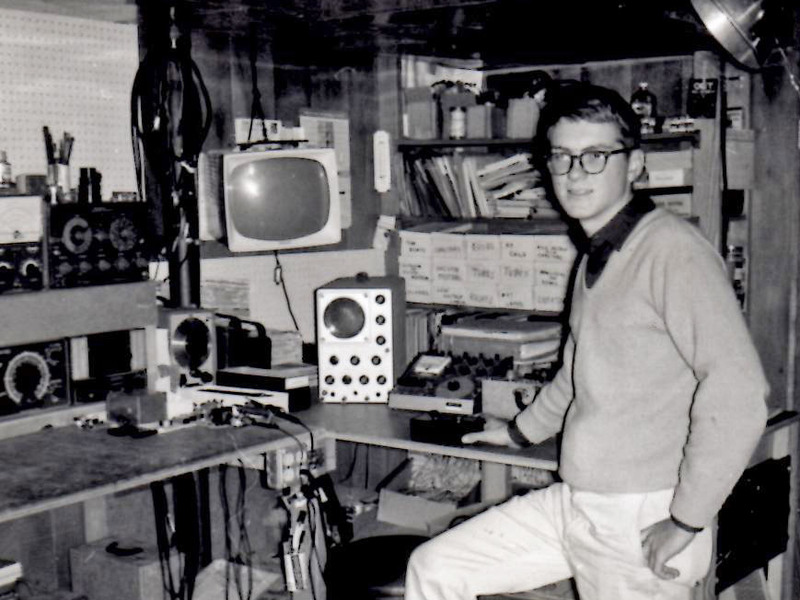 Persons, worked in radio engineering as far back as the 1920s, and one of Mark’s earliest projects was helping his dad build KVBR(AM) in Brainerd, Minn., in the 1960s, when the son was just 16. It is in his DNA. Mark Persons in his natural environment. A half-century later, Persons has been named the Robert W. Flanders SBE Engineer of the Year for 2018. The award recognizes a member who has excelled in his or her career while furthering the mission of the SBE. 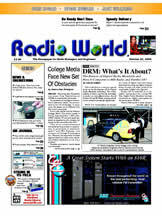 Radio World spoke with Persons about his lifelong career in radio. Persons also became involved with amateur radio at age 16. “It’s just a natural extension of being an engineer,” he said. “Back in the day, virtually all broadcast engineers were hams.” He built most of the equipment and was always more interested in making circuits work than talking on the radio. He made a brief exodus from broadcasting to serve a stint in the U.S. Army. Persons taught electronic component-level troubleshooting at Ft. Monmouth. N.J., and then spent a year in Vietnam as sergeant-in-charge of an avionics repair shop, keeping OV-1 Mohawk surveillance aircraft flying. His broadcasting career took an unusual turn when he returned to civilian life. After working briefly in his family-owned station and doing contracting on the side, he jumped into contract engineering full time. Persons and his wife Paula wound up taking care of more than 100 stations. Along the way, he built 12 stations, mostly in the Midwest. 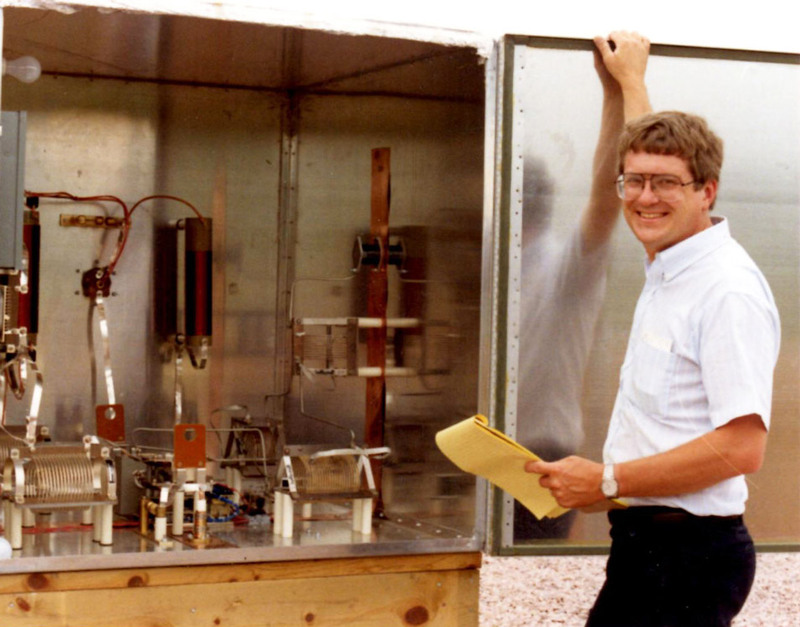 That work included building phasors from the ground up for four new AM directional stations. While this was going on, countless other stations were rebuilt or upgraded. Radio World readers know his articles featuring technical tips; he has written over 175 engineering articles for regional and national publications, and was involved in the design of eight broadcast products manufactured by Zercom Corp., including the Max-Z Remote Broadcast Telephone. At age 71, Persons has closed his contracting business and declares himself formally retired. Nevertheless, he continues his interest and involvement with broadcasting, as a mentor to four young broadcast engineers and as a participant in the NRSC’s committee on AM improvement. He also maintains www.mwpersons.com featuring answers to many engineering questions. SBE’s national meeting this year will be held in October near Boston. The Engineer of the Year award was named for the late Robert W. Flanders in 2011; he was director of engineering at WRTV(TV) in Indianapolis for many years and was fifth president of the SBE. Six winners of the SBE Chapter Engineer of the Year Awards were automatically nominated for this national honor. Persons represented Chapter 17. Mark Persons, W0MH, is a Certified Professional Broadcast Engineer and has more than 40 years experience. His website is www.mwpersons.com.